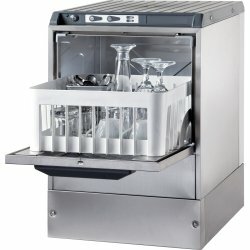 Upright Freezers at Adexa Direct - a leading supplier of catering & kitchen equipment in the UK offering the largets range, free shipping and unbeatable prices. Our commercial freezer cabinets are designed for ease of use, and to withstand daily wear and tear for many years of service. Stainless steel is the perfect material. Strong hinges in the doors keep for intensive use. Details like lock are also important. Avoid falling for the temptation to buy freezers for household/domestic use - that kind of freezer does not meet the requirements of a professional kitchen. This compact professional freezer has an external thermostat with temperature display. The fre.. 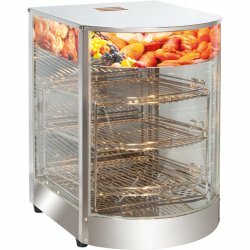 This slim yet high capacity professional freezer has an external thermostat with temperature display.. This slim professional freezer has an external thermostat with temperature display. The freeze.. This slim professional freezer has an external thermostat with temperature display. The freezer bene.. 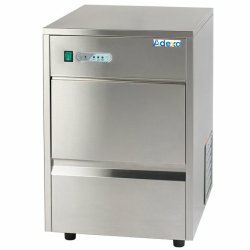 This large capacity professional freezer has an external thermostat with temperature display. ..
A premium single door commercial freezer with a multitude of professional catering uses. Perfect for..
A large single door professional catering freezer with a multitude of professional catering uses. Pe..
Great value-for-money professional upright cabinet freezer with ventilated cooling well suited for r.. Premium commercial freezer for restaurants, hotels and other medium to large sized catering establis..
Twin door professional upright refrigerator at a bargain sale price.External dimension (WxDxH): 1340.. 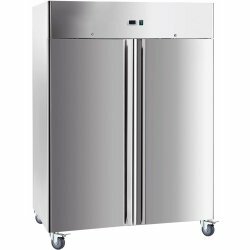 Premium double door commercial freezer for restaurants, hotels and other medium to large sized cater..